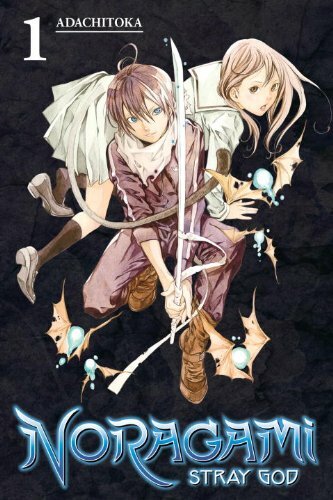 New review for Anime UK News, reviewing the first volume of Noragami: Stray God. 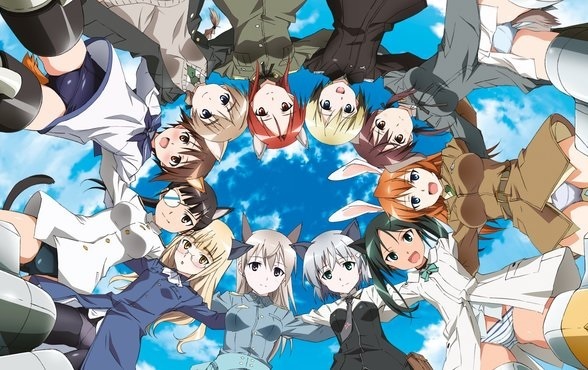 The latest “Beginner’s Guide” looks at the fan-service filled alternative history series Strike Witches. 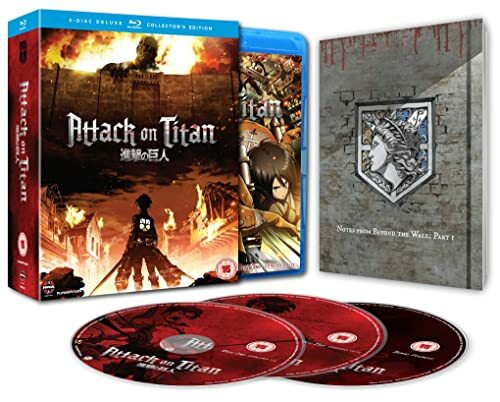 My latest review of Anime UK News covers the official guidebook for Attack on Titan. The latest edition of MyM is out now. 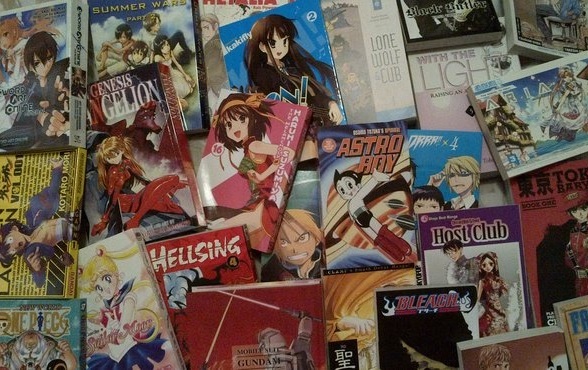 Manga reviewed in this issue are Tsubasa: Reservoir Chronicle, Time Killers, Kokoro Connect and The Heroic Legend of Arslan. 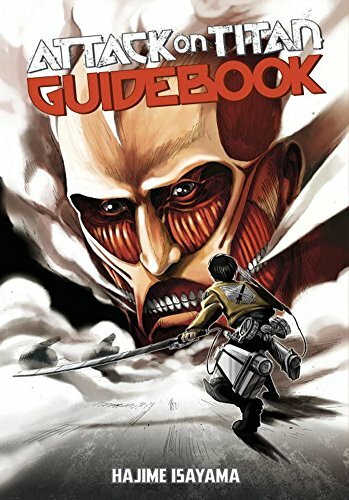 I’ve written a special “Extra” article in my “Beginner’s Guide” column, which is a guide to first-time manga readers. 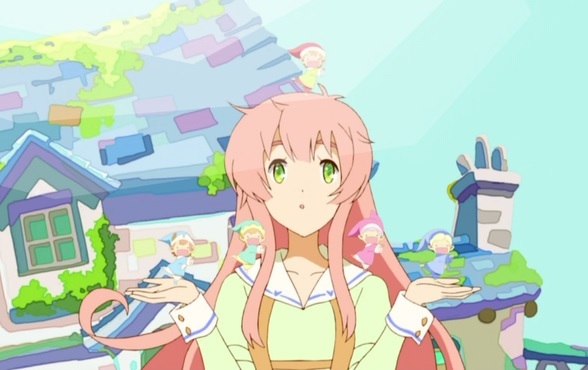 The latest series covered by the Beginner’s Guide is post-apocalyptic comedy Humanity Has Declined.